Dabke wedding music from Syria is known in the West because of the breakout success of Omar Souleyman. 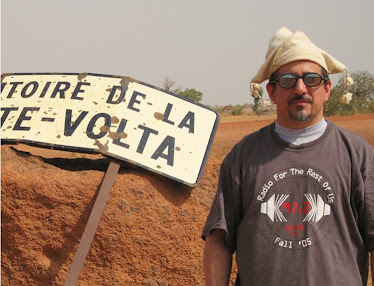 And Souleyman was introduced to us by Mark Gergis, who released four albums of his work on the Sublime Frequencies label and produced his collaboration with Bjork in 2011. 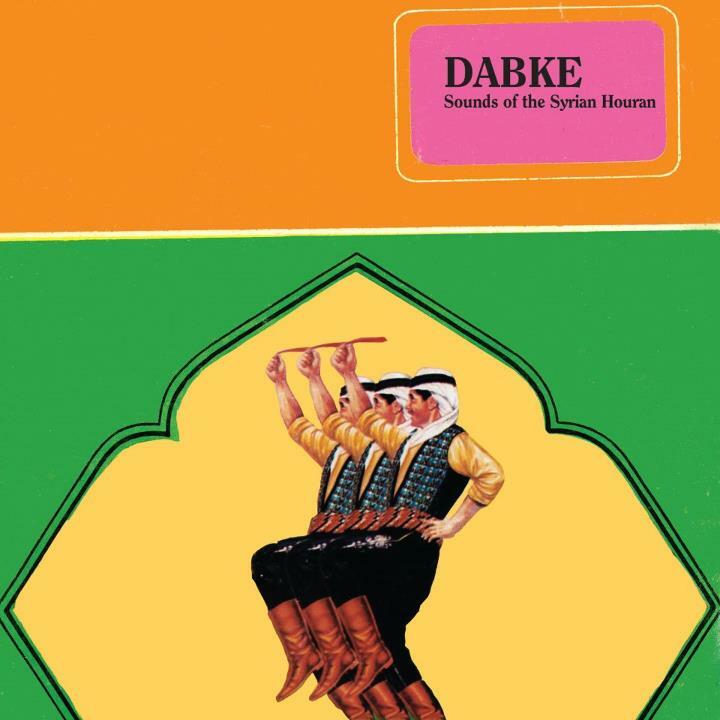 Now Gergis is branching out with his own imprint, Sham Palace, and he’s branching out in dabke with this release (like the first Souleymans, they come from cassette recordings of wedding parties) of a variety of artists from southern Syria and northwestern Jordan. The style there features the shrill, droney double-reed bamboo flute called mejwiz; as in Souleyman’s northeast Syrian variant the rhythms are fast and heavy with liberal use of synthesizers and drum machines. The result hypnotizes you by overwhelming your senses, much as Western electronic dance music aims to do. With the Syrian civil war now into its third year with no end in sight, Gergis is donating proceeds from this CD release to the Syrian Arab Red Crescent, making this album an ideal way to learn about an emerging 21st century vernacular music while doing some good at the same time.